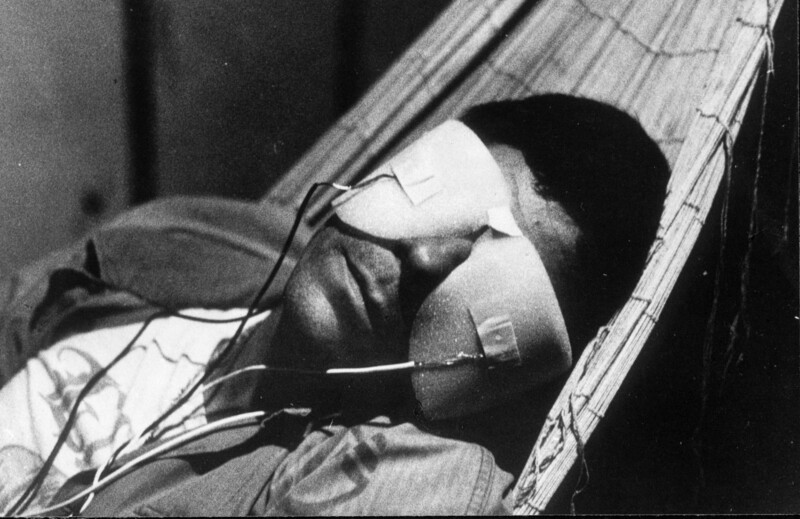 As part of the American Cinematheque program “Symptoms of Vertigo,” Chris Marker’s seminal LA JETÉE (1964) will open a double-bill this week at the Egyptian. LA JETÉE and MULHOLLAND DR (2001, directed by David Lynch), Friday, May 25, at 7:30. This entry was posted in ART, FILM and tagged American Cinematheque, Chris Marker, Corinn Columpar, David Lynch, Egyptian Theatre, La Jetée (Marker), Mulholland Dr. (Lynch) on May 24th, 2018 by Barlo Perry.